If you are looking to build or ground for cattle or horses or just wanting hunting ground, here is an option for you! 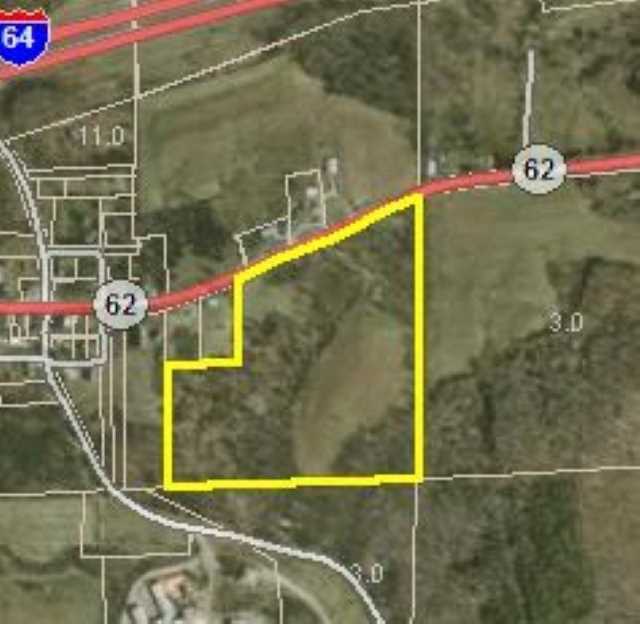 This parcel contains 26.741 acres with cattle barn. The property has about 14 acres of open field and is surrounded with about 12 acres that is wooded. This would be a beautiful spot to build! Directions:From I-64 take exit 79 (Tell City/French Lick), turn right then take immediate left onto State Road 62. Property is located just past Catholic church on the right. SchoolsClick map icons below to view information for schools near State Road 62 St. Croix, IN 47576.